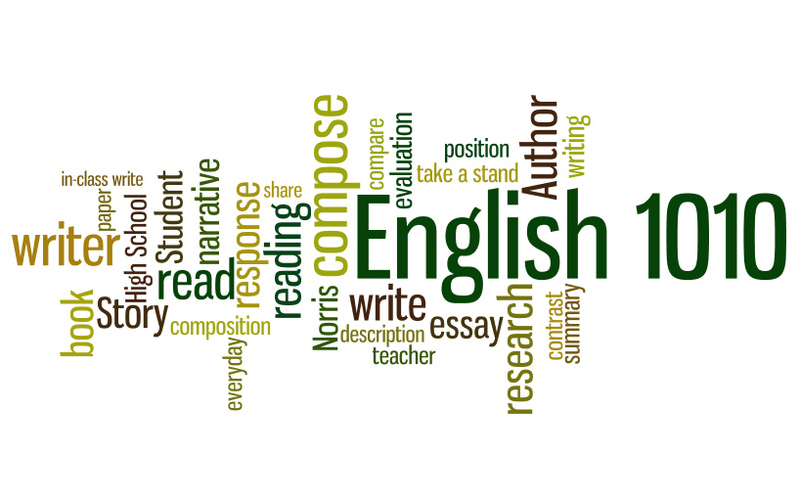 SCC English Composition I is designed to develop writing skills. Students write papers and essays based upon their personal experience and/or assigned reading. The college/dual credit course is equivalent to UN-L’s English 150 and Wesleyan’s English 1010.